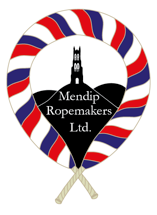 Mendip Ropemakers are based in the heart of the Somerset levels. We provide a bespoke rope making service in a wide range of materials and finishes. 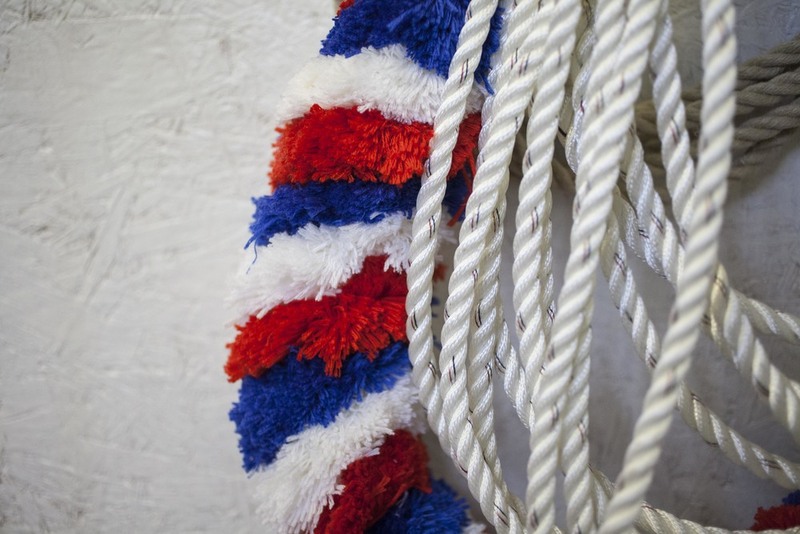 Mendip Ropemakers specialise in the highest quality hand made Church bell ropes. To find out more about the services we offer please explore the website or get in contact. The team at Mendip Ropemakers provide a personal, bespoke and friendly service. Working from our workshop in the heart of the Somerset levels, we provide great quality ropes and a fast efficient service. Our online store will be open very soon! Check back again in a few weeks to see our great range of light-pulls and accessories.